I snapped up a jar of coconut oil at Trader Joe’s, with great intentions of using it in stir-fry and with sauteed greens. Then I realized that Thanksgiving is upon us. And Thanksgiving means pie. I am quite hard-nosed about my pie crust. First, it must be homemade. None of those preservative-filled, pre-packaged crusts for me. But I’ve been working on the perfect recipe for years. (No, really. Read this.) I’ve found plenty of passable recipes along the way, but none that knock my socks off … yet. I confess that I’m more of a cake person than a pie fan, so the pie crust has to be extra extraordinary for me to like it. Still, I have a few classic pie recipes in my arsenal, and I’m not invited to Thanksgiving dinner without them. The opportunity (and pressure) is upon me again. In a nutshell, or a pie shell as it were, I find shortening — the very idea of it! the look! and the taste! — fairly revolting. I just cannot, cannot stomach putting it in my pie crust. But, I see how it helps balance an all-butter crust. How it’s necessary to attain the ideal flaky texture. 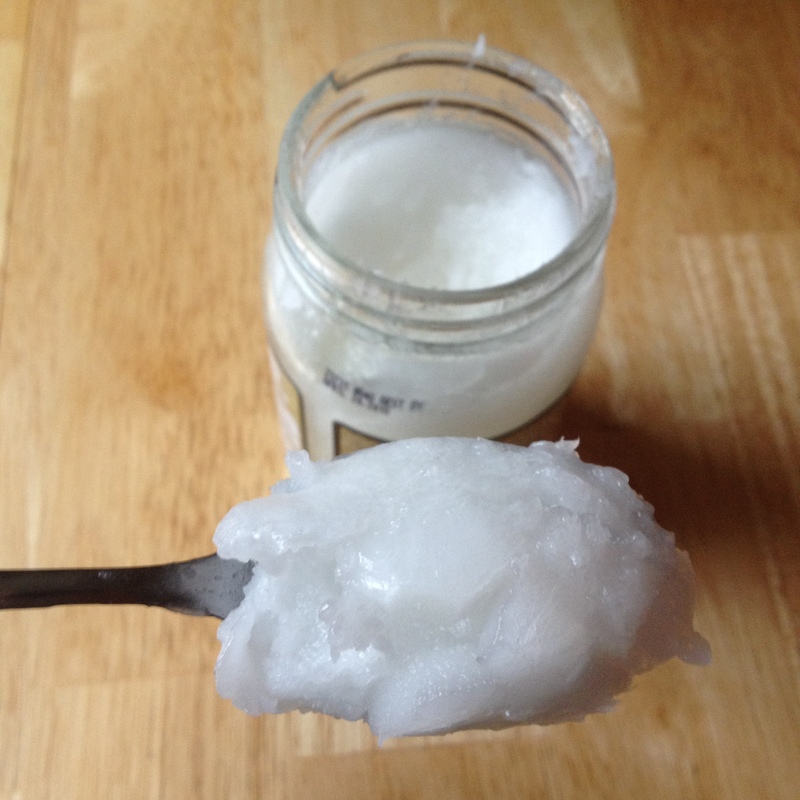 Since coconut oil has a similar consistency as shortening (when chilled or at cool room temp., at least) but much-improved taste and health benefits, I wonder if it’s a decent substitute. It’s now T-minus three-ish weeks and counting until Thanksgiving. Plenty of time for a coconut oil pie crust experiment. Stay tuned!